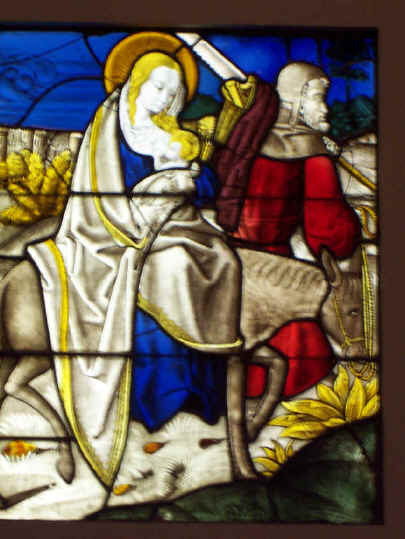 Use the cathedral glass design, below, to make your own Christmas cards. You can also print it out on a clear overhead projector sheet or place a paper copy underneath clear Plexi-glass, and then trace over the design using a black sharpie pen. Fill in with colored permanent markers or colored tissue paper and Modge-Podge to create a stained glass effect. If you use this idea, then please support the site. Click here.